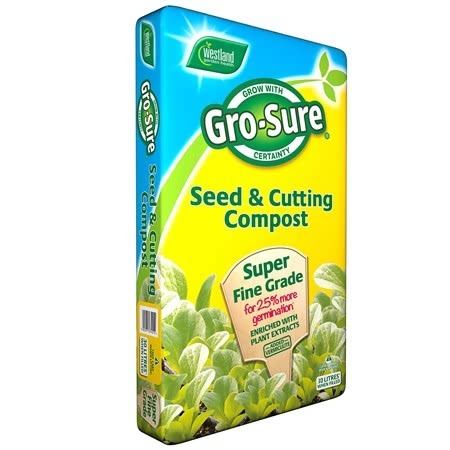 Approx 30 seeds, suitable for sowing indoors or outdoors. Attractive variegated foliage. 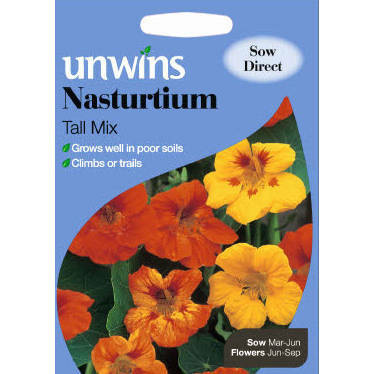 Topaeolum majus (hardy annual) - the bright range of colours are complemented by the cream variegation of the leaves, which ensures plants are attractive even before the flowers appear. 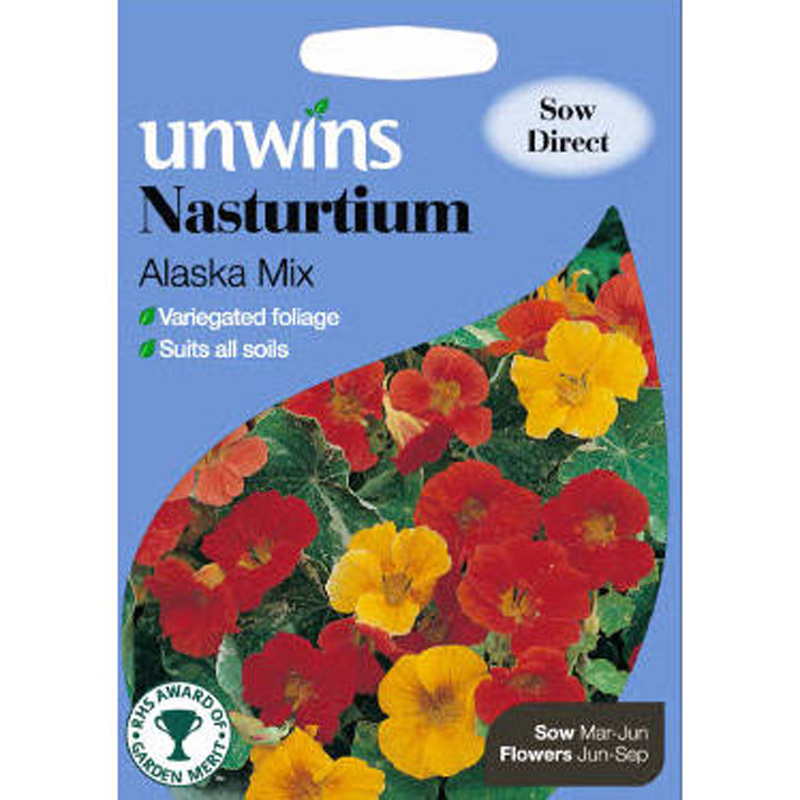 Unlike some nasturtiums, alaska carries it's blooms above it's foliage. 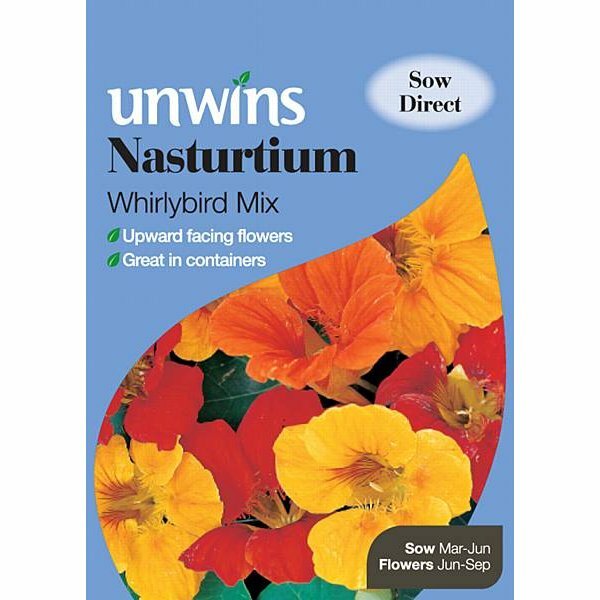 If you would like further information about Unwins 'Alaska Mix' Nasturtium Seeds, please contact our garden centre at Shawbury just outside Shrewsbury in Shropshire, by calling 01939 251315 or emailing.